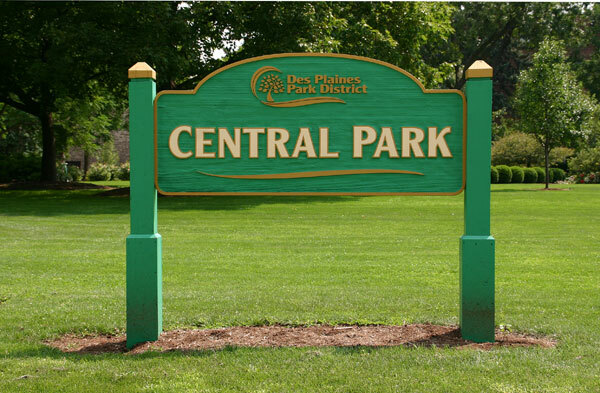 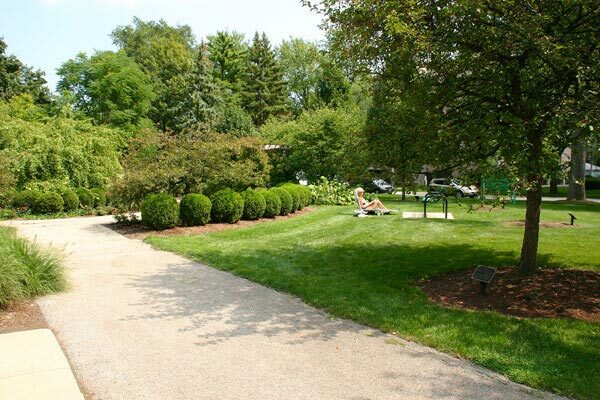 Central Park is located at 1555 E. Thacker Street, just west of River Road. 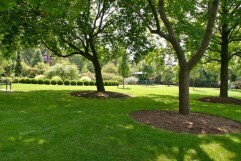 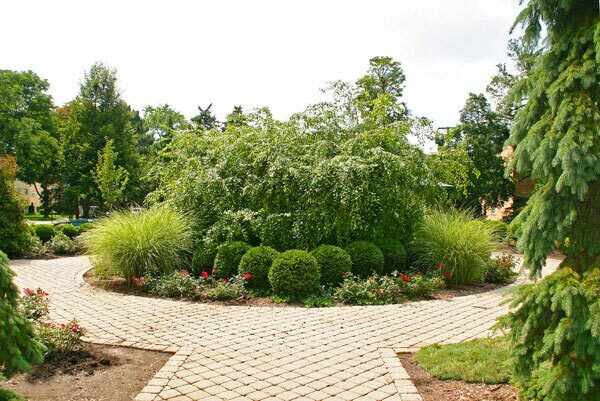 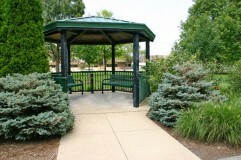 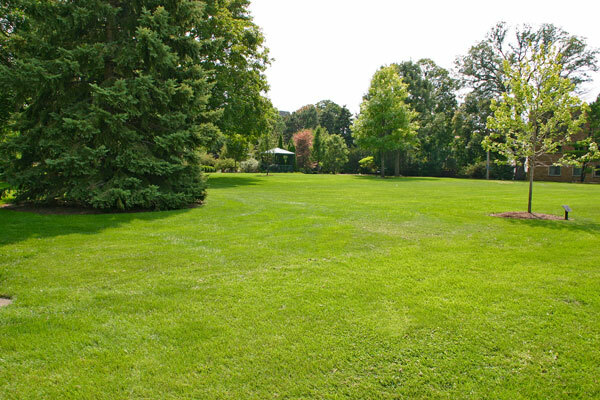 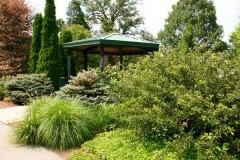 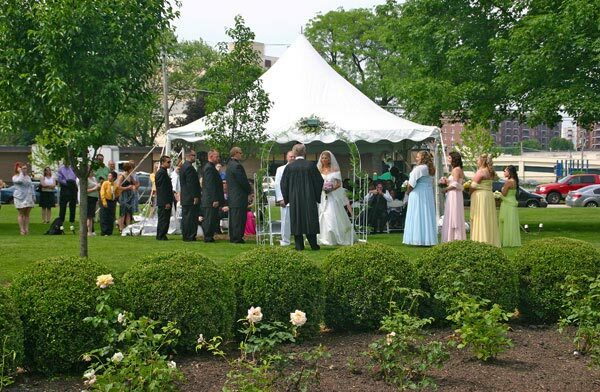 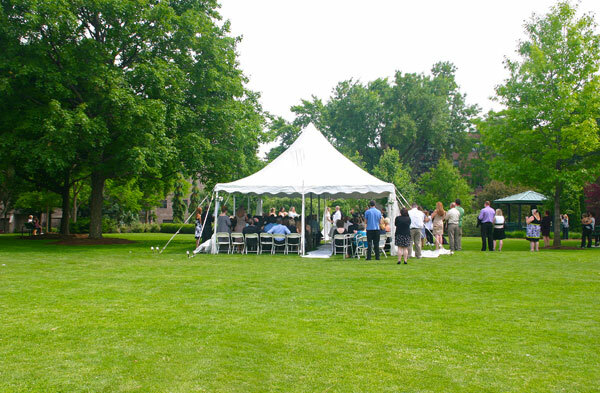 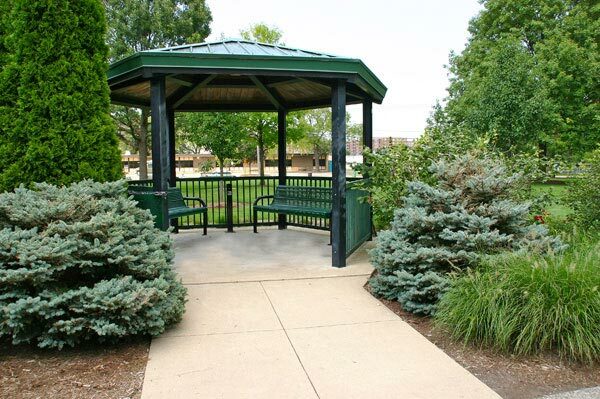 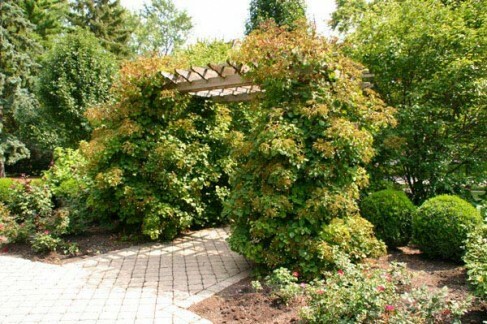 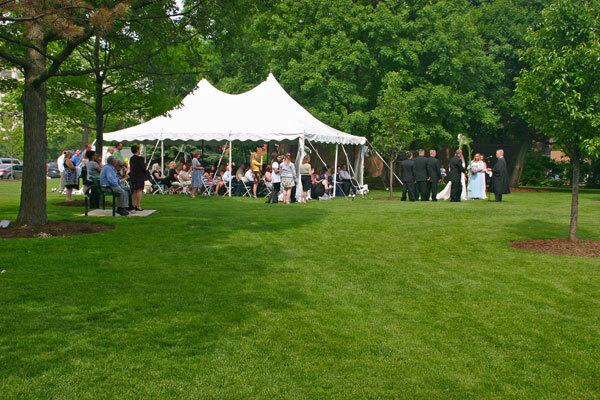 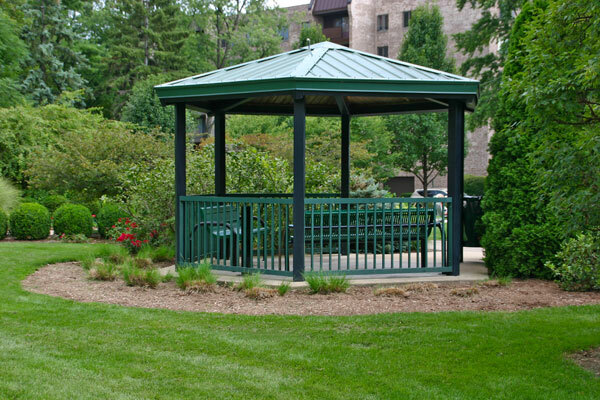 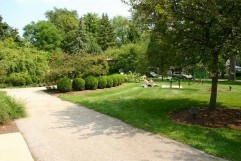 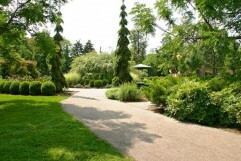 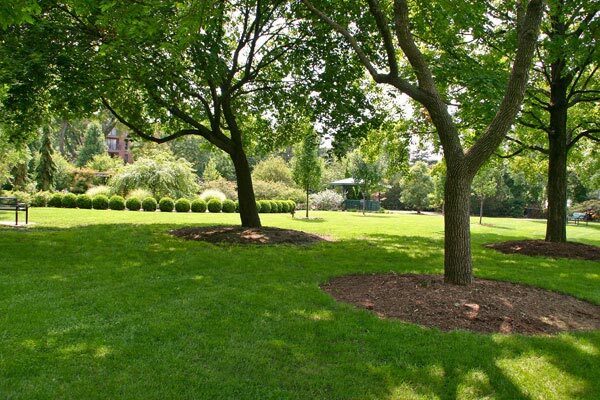 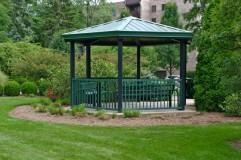 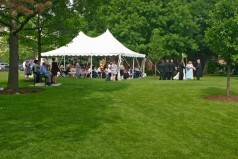 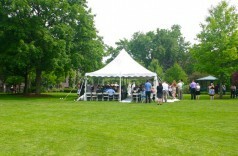 With lush landscaping, a gazebo, and an arbor, this is a popular park for wedding and prom photos. 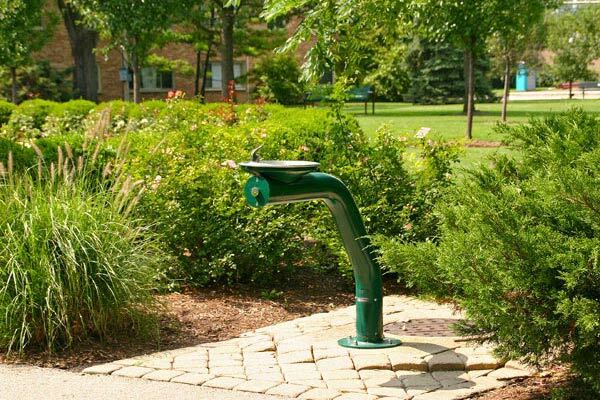 There are benches in the park for reading and relaxing, and a drinking fountain near the gazebo.